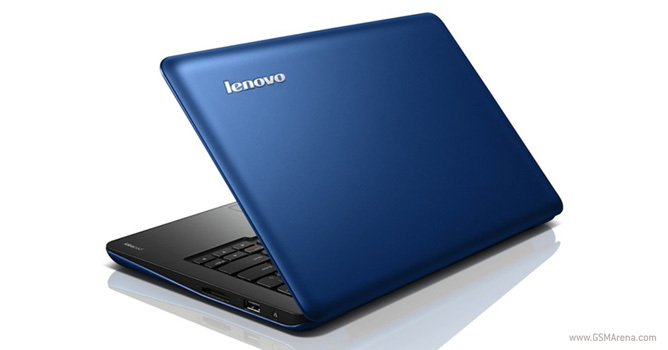 Following the announcement of its new line of ultrabooks, Lenovo has now lifted the curtains off the IdeaPad S-series netbooks. This just in from the USB standards setting organization – USB 3.0 should begin rolling out to smartphones and tablets before the end of this year or early next year. Gigabyte is showing off two new devices at CES – the T1006M, a Windows 7 convertible netbook-tablet, and the S1081, a pure Windows 7 tablet. Both have 10.1″ capacitive multi-touch touchscreens outside and Intel’s latest Cedar Trail Atom dual-core processors inside. 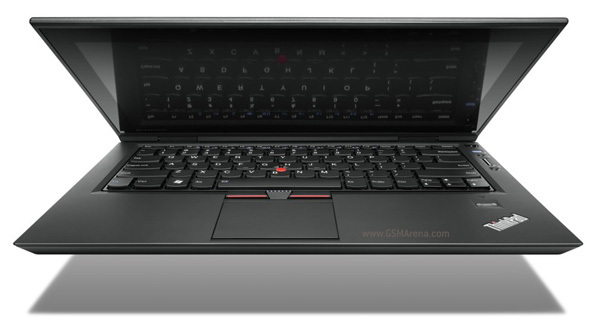 The competition for the best ultrabook at CES 2012 has begun, and Lenovo entered it with the unveiling of the IdeaPad U310 and U410. Acer has announced two very thin and light Ultrabooks at CES. 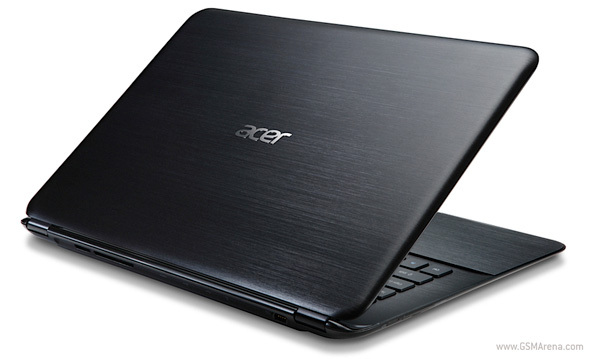 The first one is the Aspire S5, which Acer claims to be the thinnest in the world. 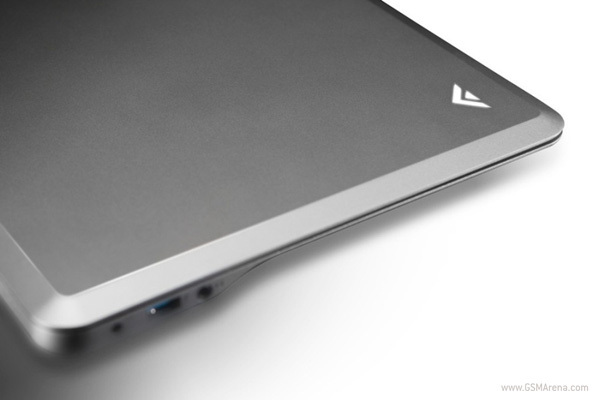 The Ultrabook uses magnesium alloy and brushed metal for the body, which is only 15mm at the thickest point and weighs 1.35kg (2.97 pounds). Vizio is an American consumer electronics brand known for their highly-competitive prices that have made them such a hit in the continent. Now they plan to enter the Windows-based computer segment with these ultra-stylish notebooks and All In Ones (AIO). You’d think that with CES so close Lenovo would have held on to these a bit longer, but it seems they couldn’t contain themselves any longer so they just went ahead and announced nine, yes, nine notebooks all at once. 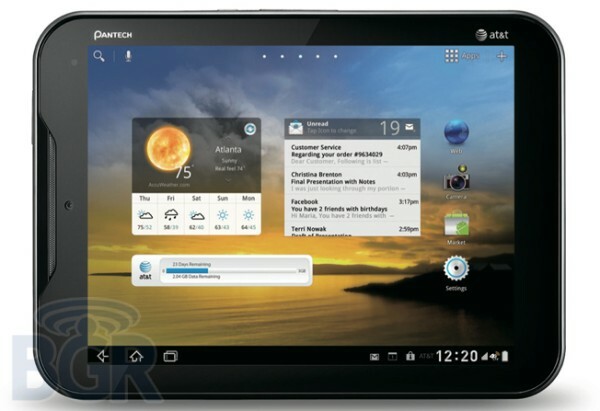 Pantech Element is an AT&T bound, waterproof tablet with LTE. Will hit the shelves next week. It looks like another member of AT&T’s quickly growing LTE lineup is about to break its cover. The waterproof Pantech Element tablet is bound to join the 4G party on January 8, and bring a touch of ruggedness to the carrier’s Android lineup. Things are not going well for netbooks. After sales started spiraling downwards, hardware makers slowly started opting out of this segment. 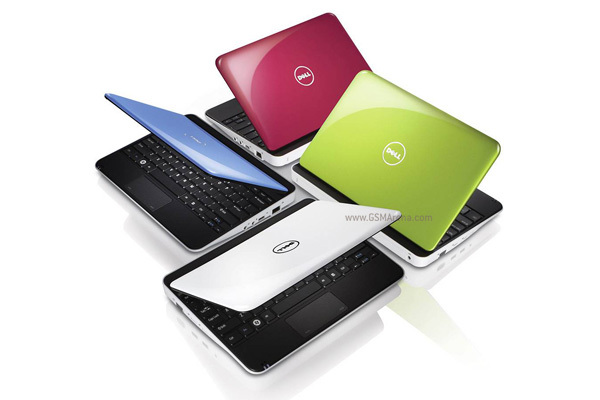 We saw last month that Samsung could be considering dropping netbooks altogether and concentrate on Ultrabooks and now Dell has come out and announced the same. 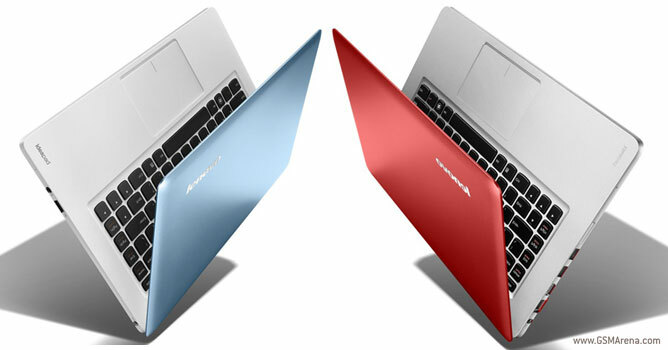 Samsung made official their Series 5 Ultrabooks – that’s right Ultrabooks, not Chromebooks – in South Korea. While not the thinnest or lightest, they pack some mouth-watering specs. 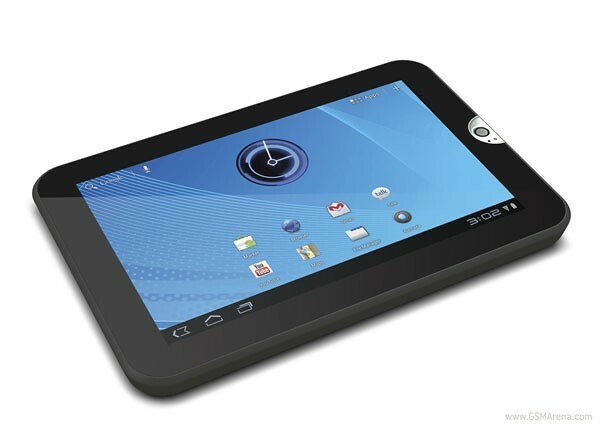 Toshiba quietly launched its 7″ Thrive tablet, running Android 3.2 Honeycomb on sale today. 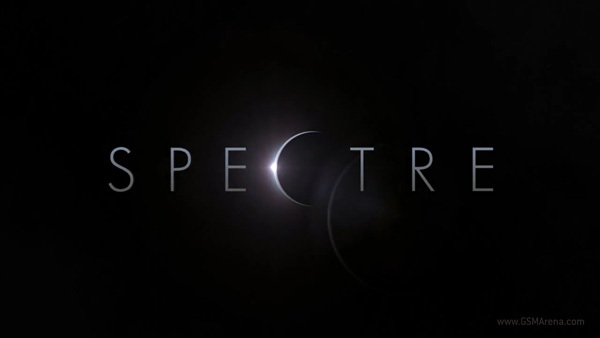 The manufacturer has, therefore, made good on its promise for a December launch, which it made back at the device’s announcement. LG just introduced a new member to its lineup of portable computers. The LG X-Note Z330 is a 1.21kg ultrabook with a 13.3″ screen with a resolution of 1366 x 768 pixels. Just 14.7mm thick and with an extremely cool design, the Z330 is certainly among the hottest looking laptops to date. Some juicy rumors from the realm of Mac just surfaced online. According to the often reliable DigiTimes, Apple will be launching a 15″ MacBook Air at the start of 2012.